Here’s one to add to the list of benefits of exercise for kids: better language and comprehension skills. New research from the University of Illinois Urbana- Champaign tested children on reading and language comprehension, and those who were more physically fit performed better—with faster and more robust brain responses. The study measured brain function while children read a number of sentences that either obeyed or broke the rules of grammar. It found children with better fitness (as measured by oxygen intake during exercise) were able to process the information and errors they read better and more quickly than less-fit peers. 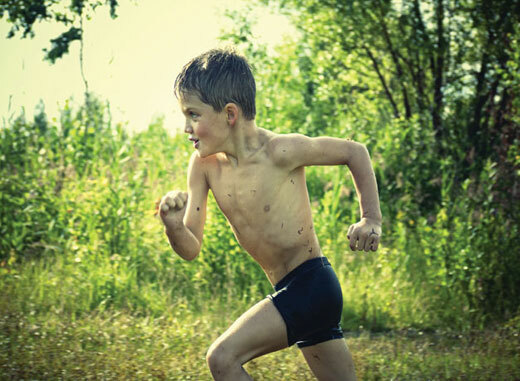 What the study does not do is prove that better fitness makes children smarter—but it shows there is a correlation. At the very least, the study contributes towards a growing evidence in research showing that increases in physical activity and improvements in fitness have positive benefits for brain function and performance.